Not everyone is that excited about blockchain. Especially these days as the market is about 90 percent down from its January highs. But remember, while the bubble was real, so is the technology. There is something here that will start to permeate our world—even if we have no desire to invest in cryptocurrencies. You see, blockchain and other distributed ledgers create a tremendous amount of efficiency. So-called security tokens essentially allow ownership of real things (just like a regular security) but allow for greater liquidity through secondary market platforms. Not surprisingly, we are starting to see blockchain projects creep their way into real estate. It’s just a matter of time that title searches and escrow companies become as useful as syphilis doctors. The challenge, in my opinion, is identifying what projects are actually useful. What projects actually need a blockchain or create some additional value that is not already there. After all, it is well documented that a number of companies simply added blockchain to their name to seem more desirable in 2017. In fact, some publicly traded companies saw appreciable differences in their stock price after changing their names to include “blockchain”. So, as much as I am a student of distributed ledger technology, I am also skeptical of many of the applications that I am seeing out there. In order for a project to be worth investing in, it has to create value that is not currently available. My guest today makes the case for the tokenization of real estate—specifically extracting equity from your personal residence through security tokenization instead of a home equity line of credit. 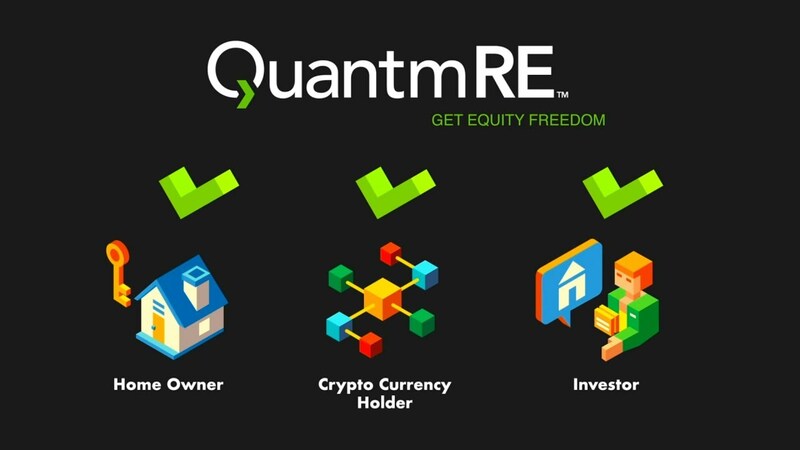 He also speaks to the many other possible applications of blockchain to real estate investing. 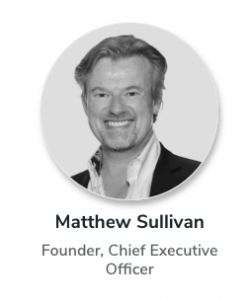 I thoroughly enjoyed this discussion with Matthew Sullivan from QuantmRE and, even if you don’t care about cryptocurrency, you will find this interview interesting and useful. This brave new world of blockchain is here before us. You won’t be able to ignore it. How does Michael do thing more efficiently in Real Estate through blockchain technology? How does it work within the framework of the law?